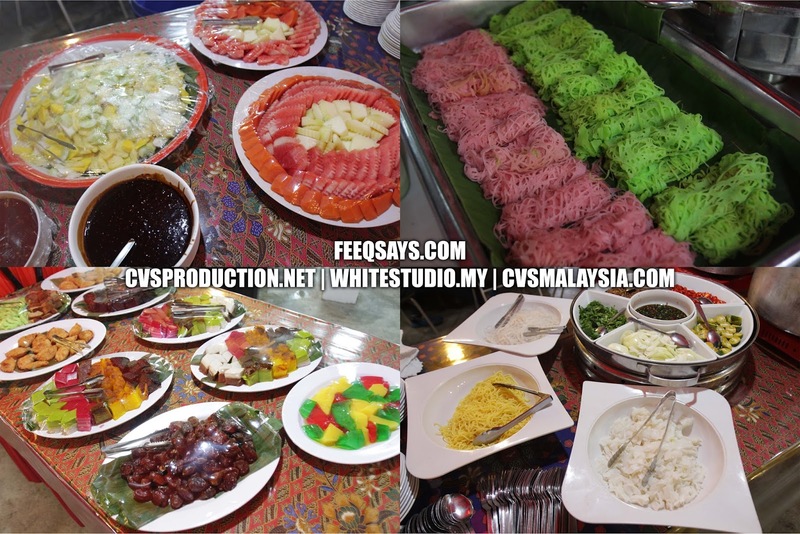 For promotion this year Ramadan Buffet 2017, Restoran Nelayan Titiwangsa Gombak serves a very special and variety food. 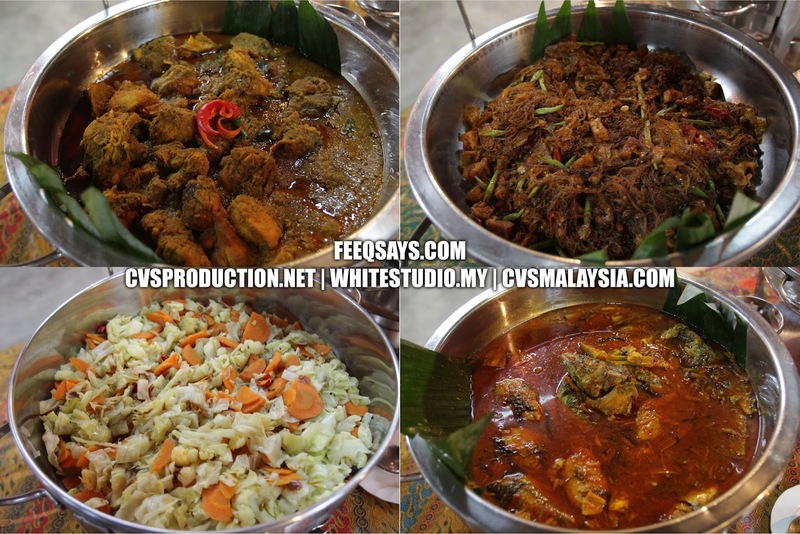 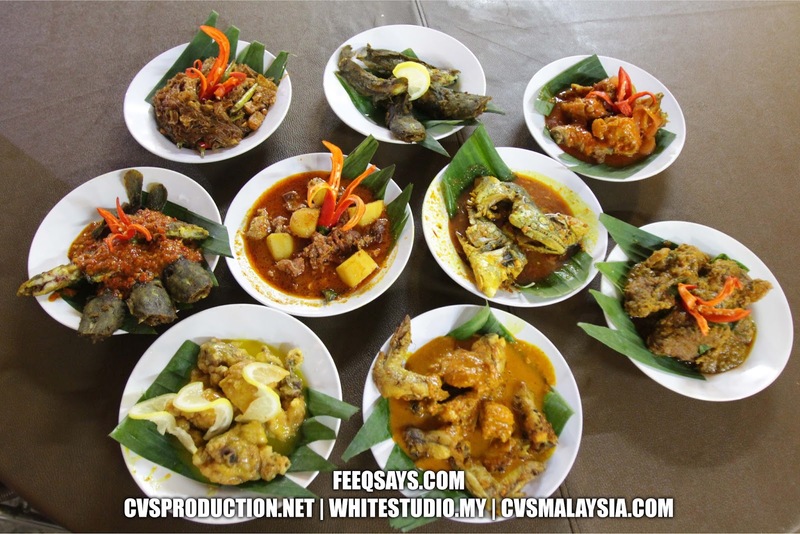 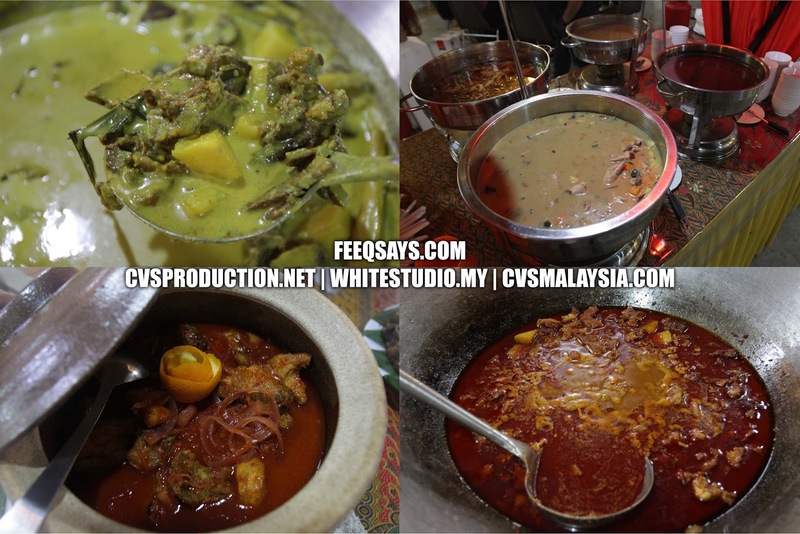 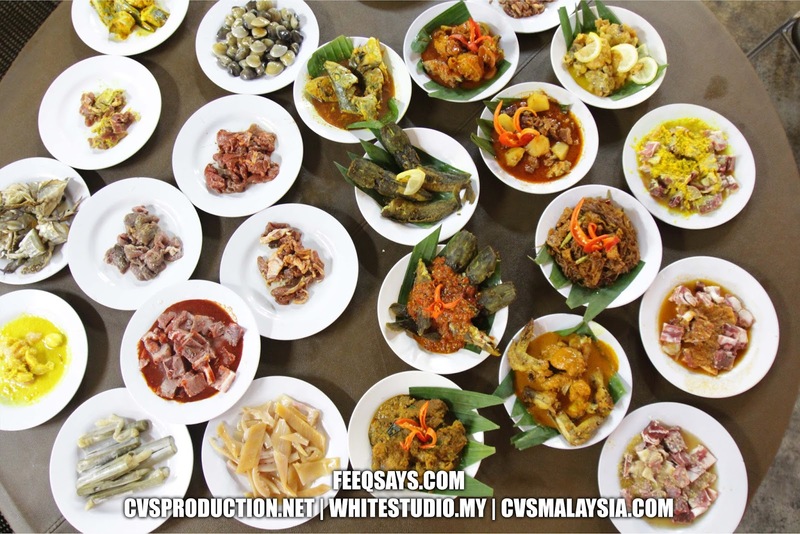 Prices are very reasonable and worth for those who are looking for Kampung Cuisine. 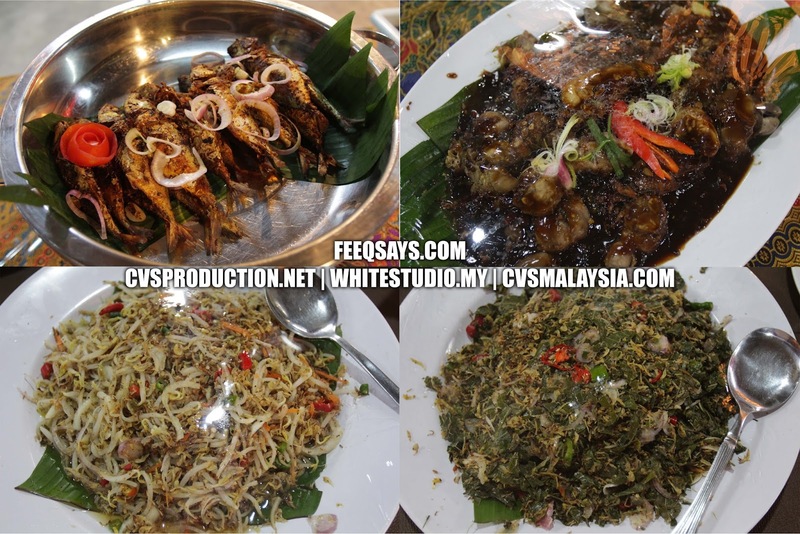 They provides over 15 menu included a choice of salad and traditional salads to complement the dish of the village. 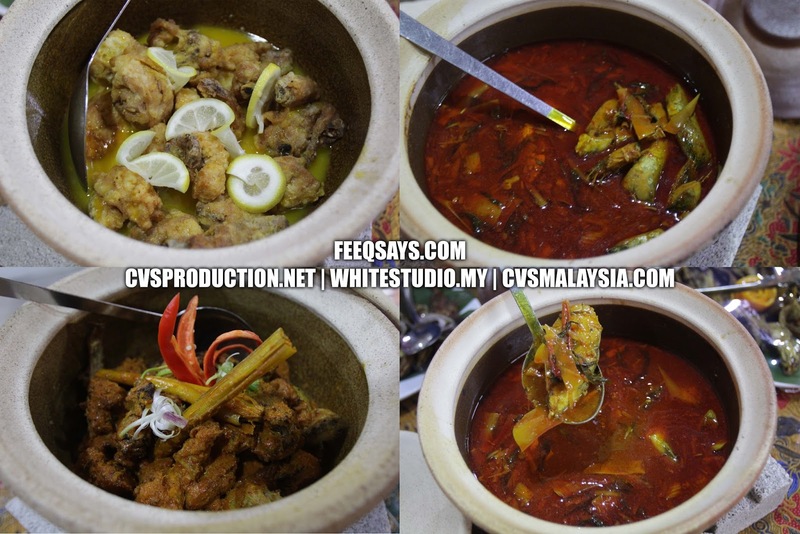 Restaurants Nelayan Titiwangsa Gombak include a special menu such as Daging Gulai Kawah Tanjung dan Daging Salai Masak Lemak. 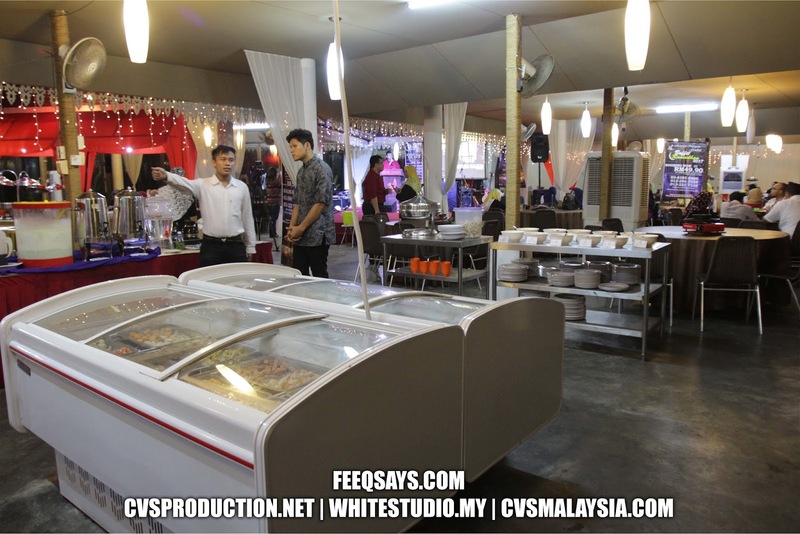 They use a stall concept and not to mention they do offer other dishes such as (Nyonya Curry Laksa and options Mee, Balinese and Beau Tiau), Soup Collection (Chicken leg sout, Vegetable soup) and Snack Collection (cakes, cakes, crackers, fruit salad fruit, porridge and fruit). 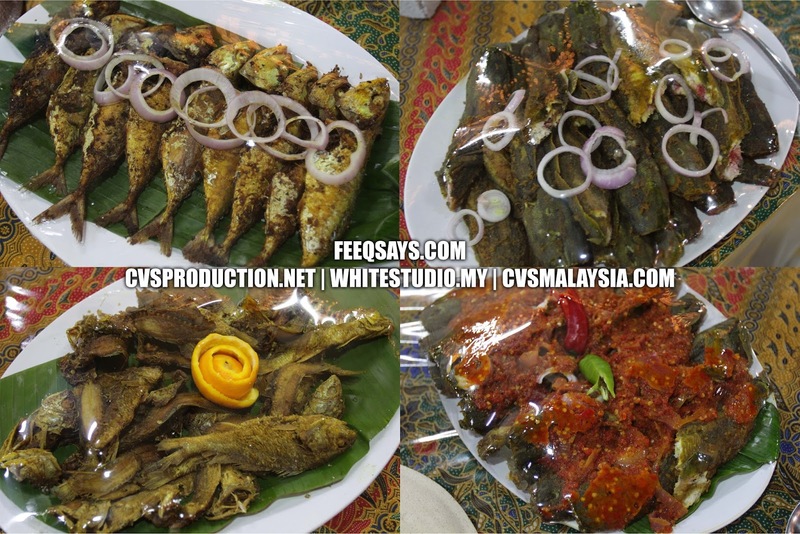 Kanak-kanak bawah 4 tahun percuma. 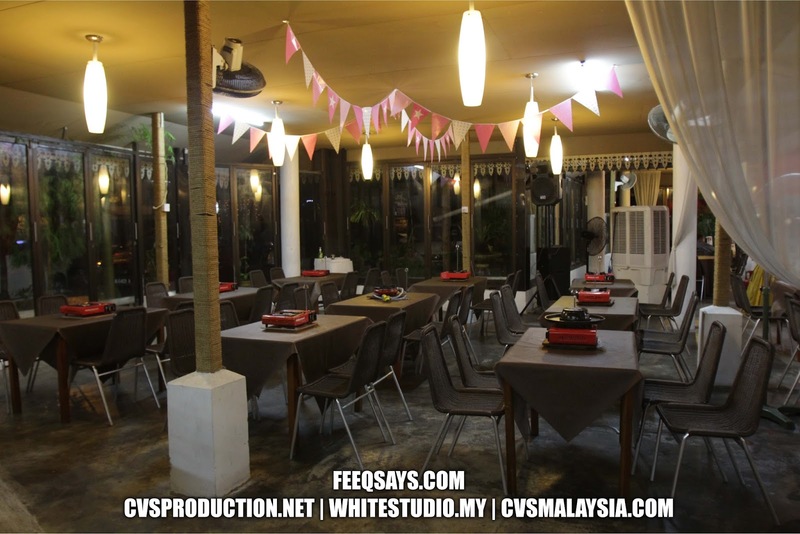 Alamat : Restoran Nelayan Gombak, Batu 8 Jalan Gombak Utara Kuala Lumpur.